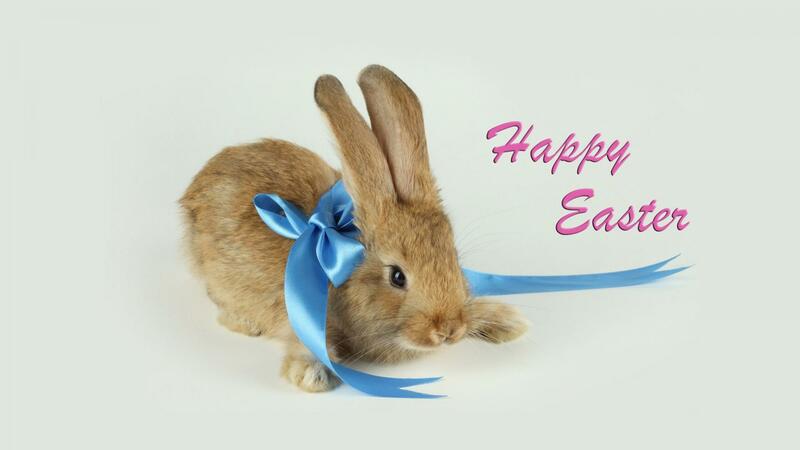 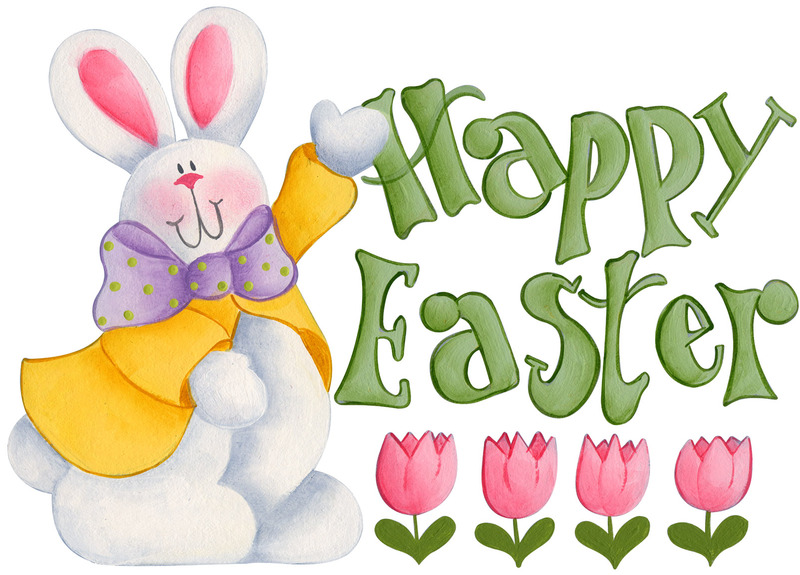 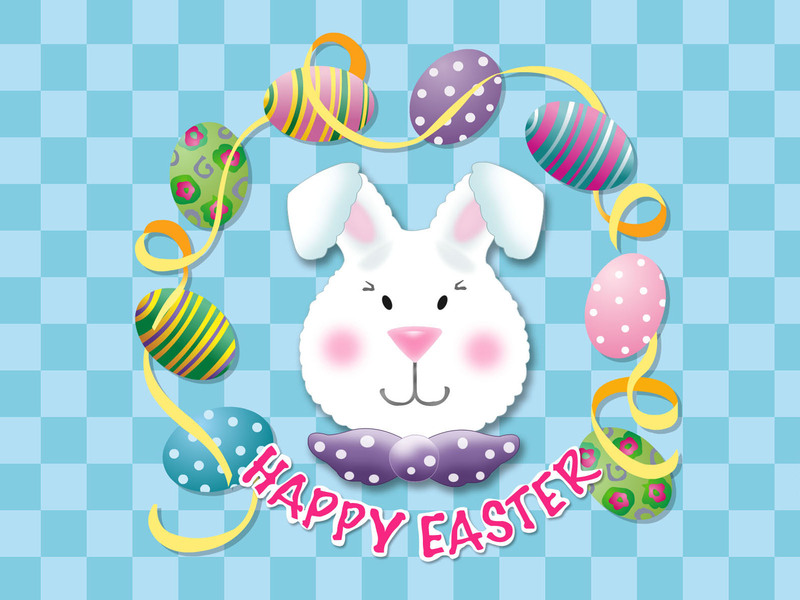 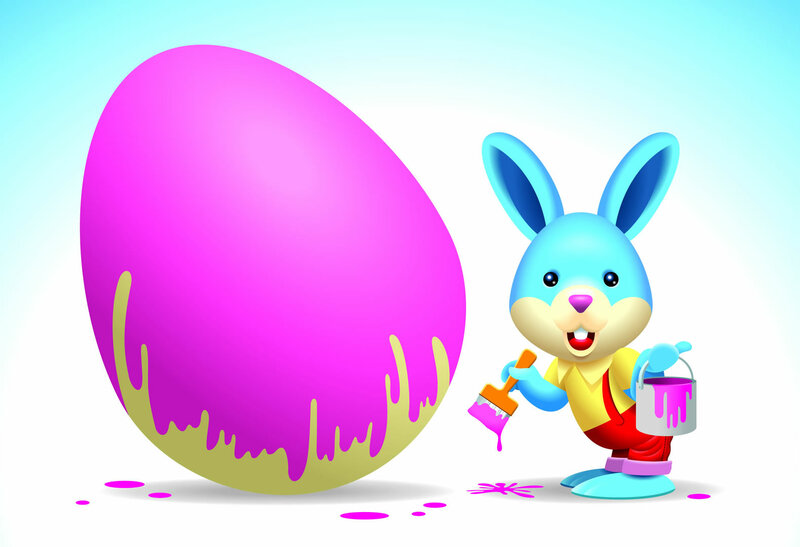 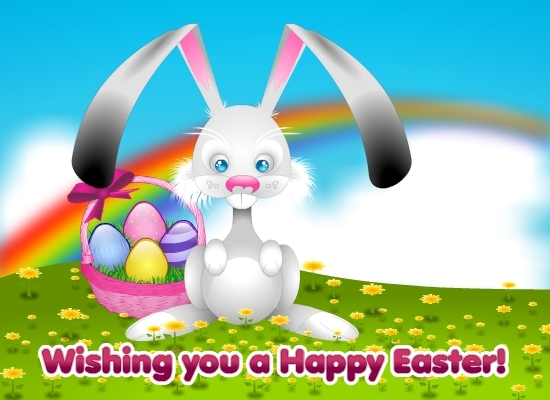 Easter is one of the Christian holiday festivals which is celebrated by the whole Christian community in the world. 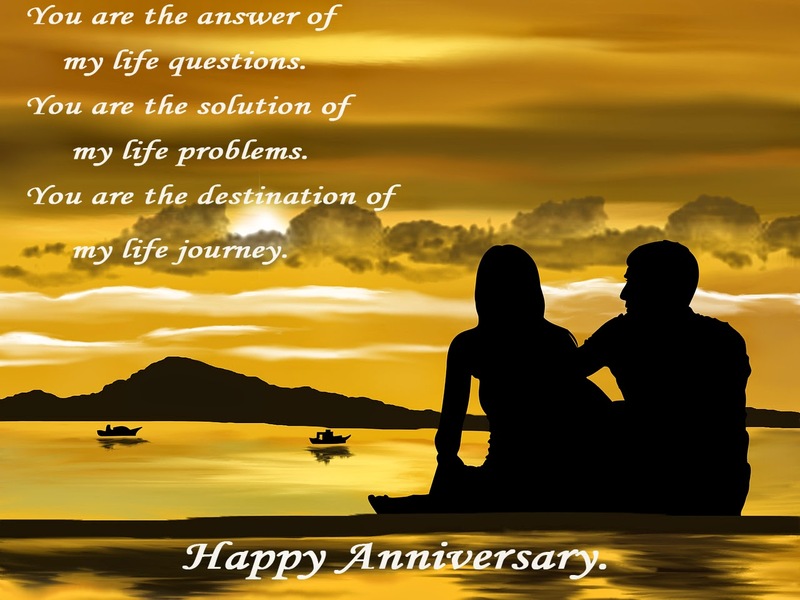 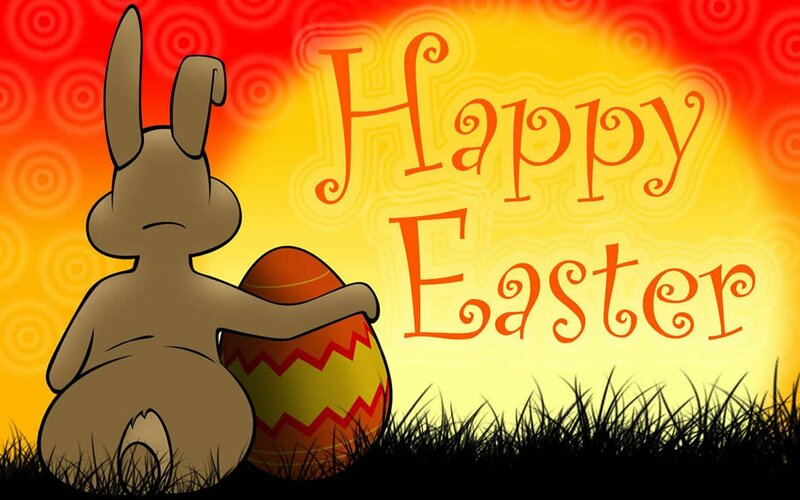 This particular holiday is celebrated on the resurrection of the Jesus Christ, which occurred on the third day after the crucifixion according to the beliefs of Christians in the New Testament. 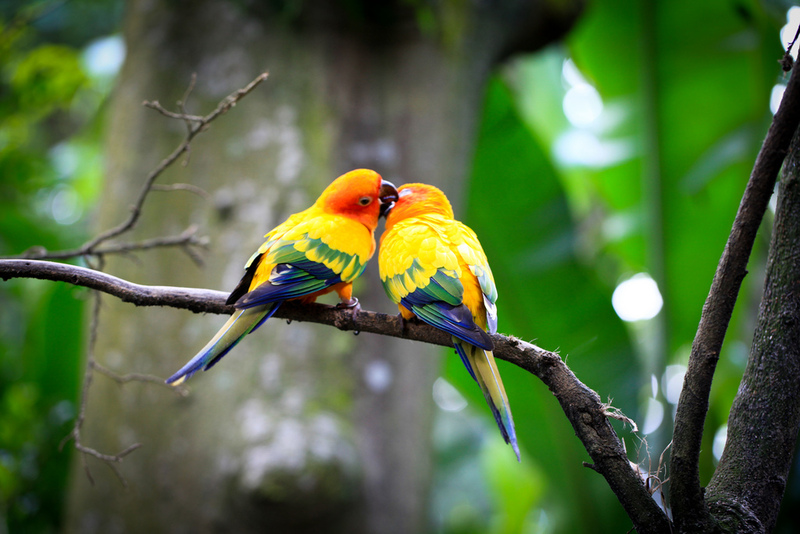 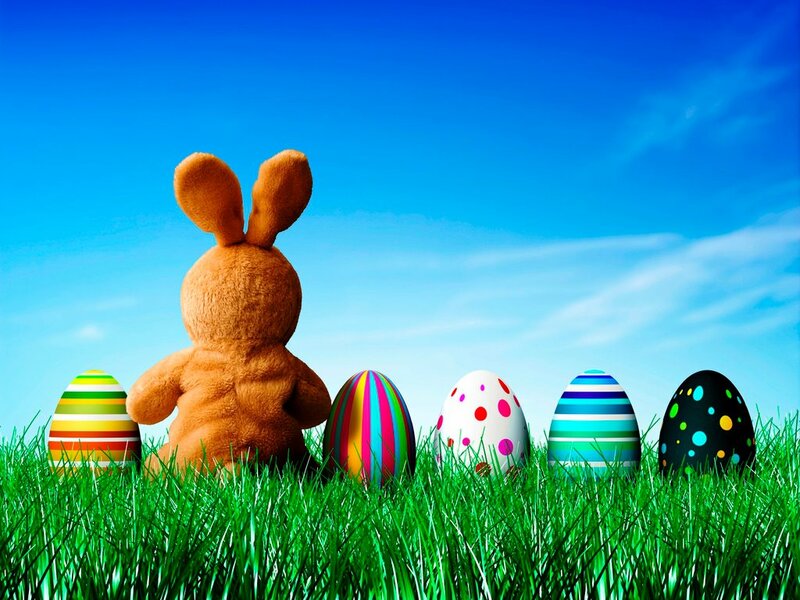 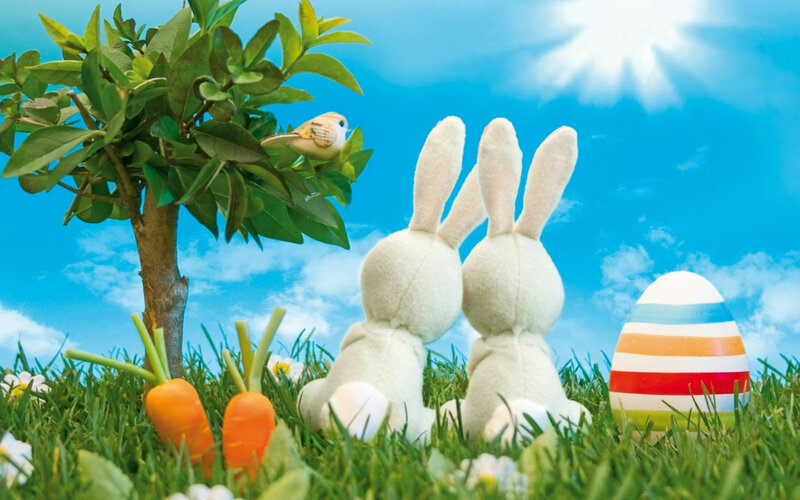 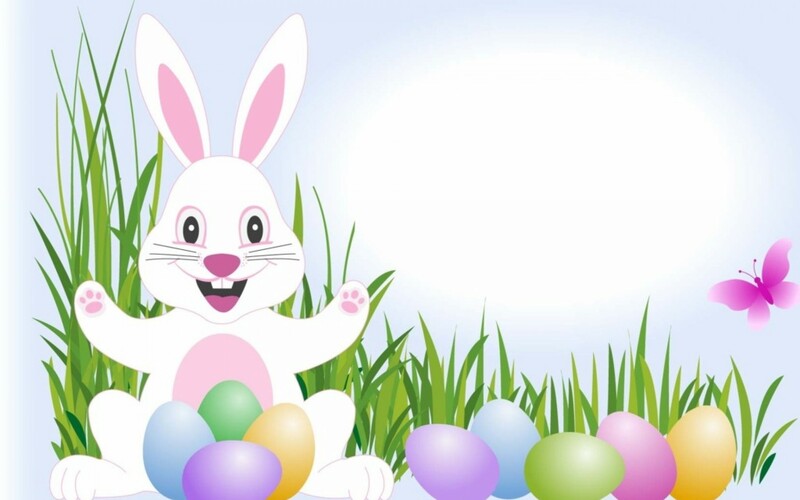 The people follow many different customs on Easter which vary all over the world, however the most common ones include sunrise services, the traditional Paschal greeting, the clipping of the church and the decoration of Easter eggs, which symbolizes an empty tomb. 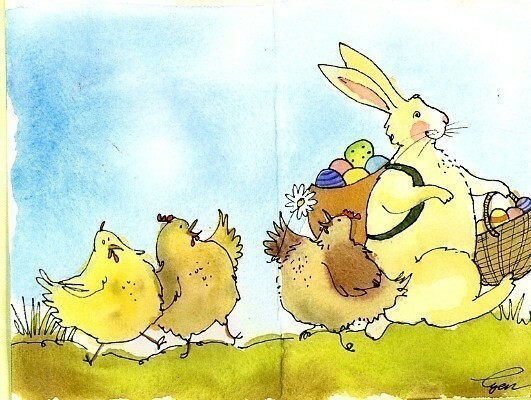 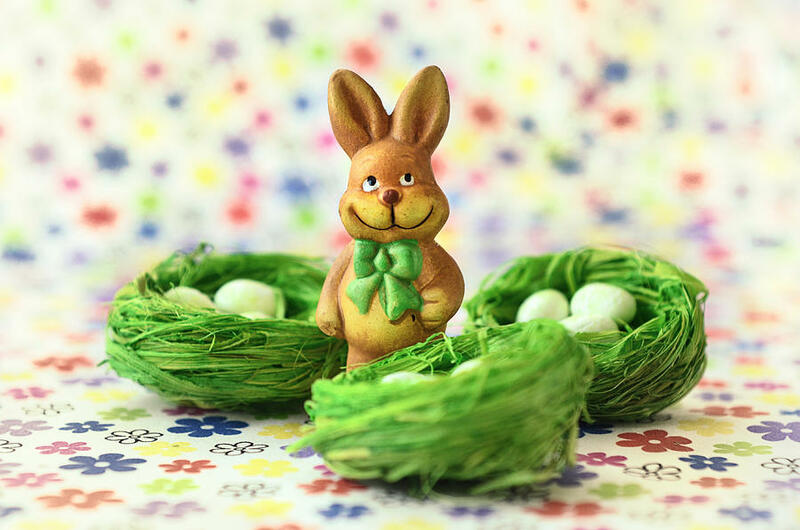 Besides these traditional customs, many additional ones have also become associated with Easter most of which are not related to the original festival, but are readily celebrated by people all across the world. 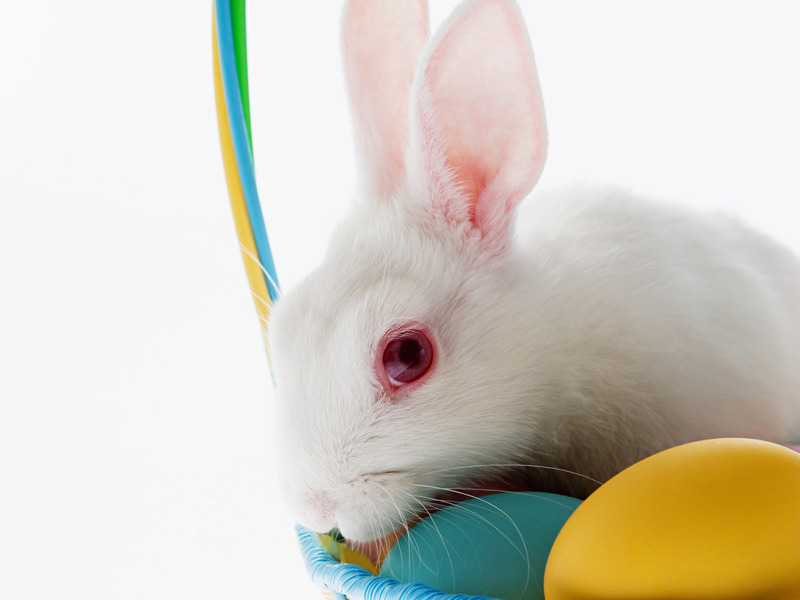 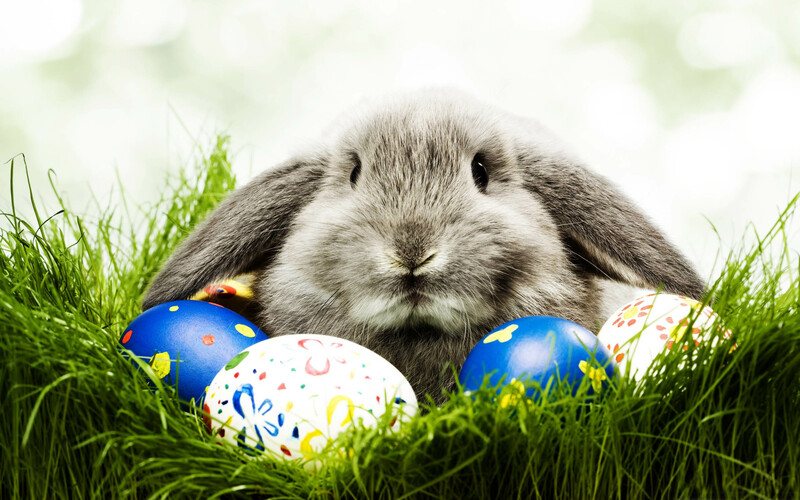 These traditions include the Easter Bunny, egg hunting, and the Easter parades which are held mostly in New York. 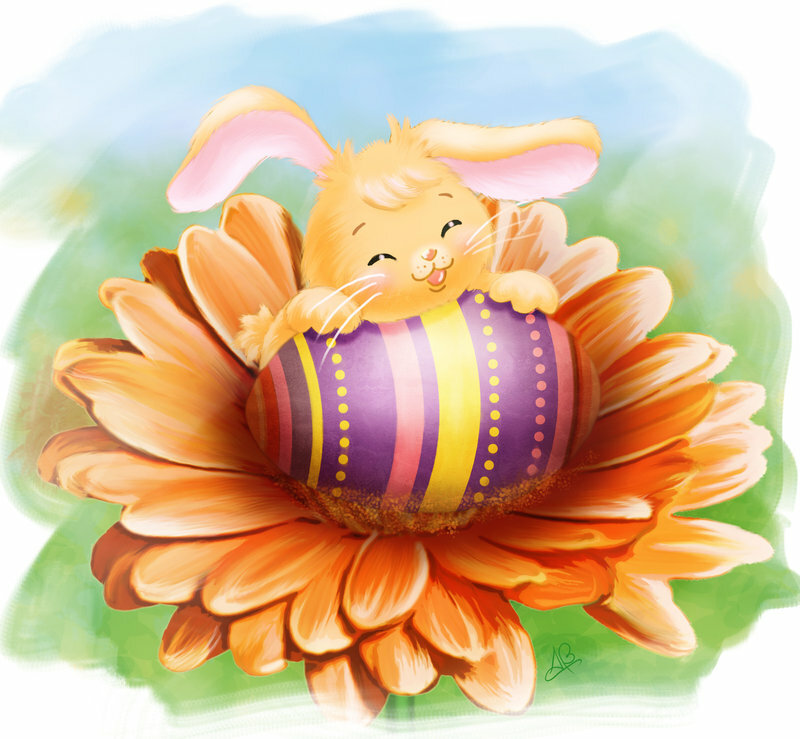 Here are some of Easter Bunny pictures, which is one of the non-traditional customs of this particular holiday. 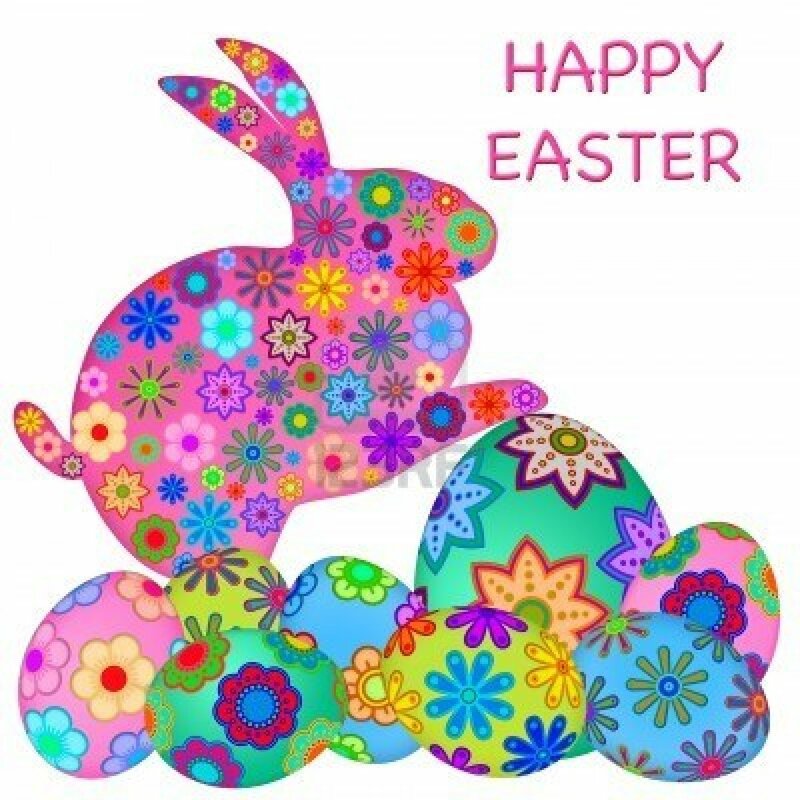 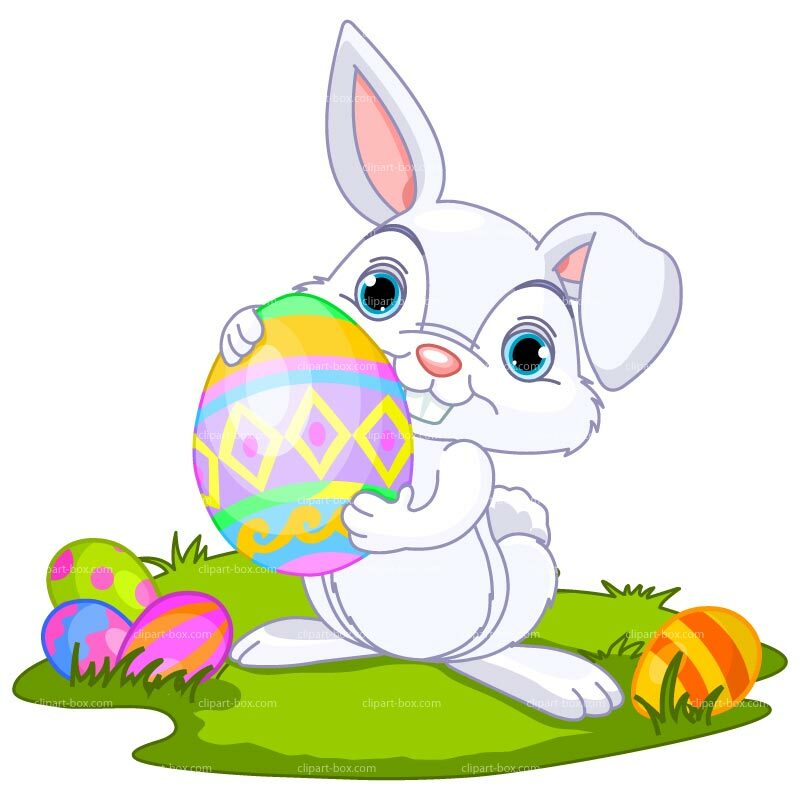 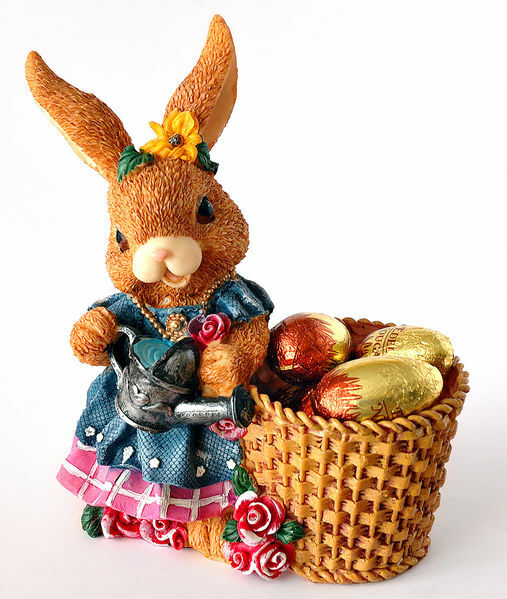 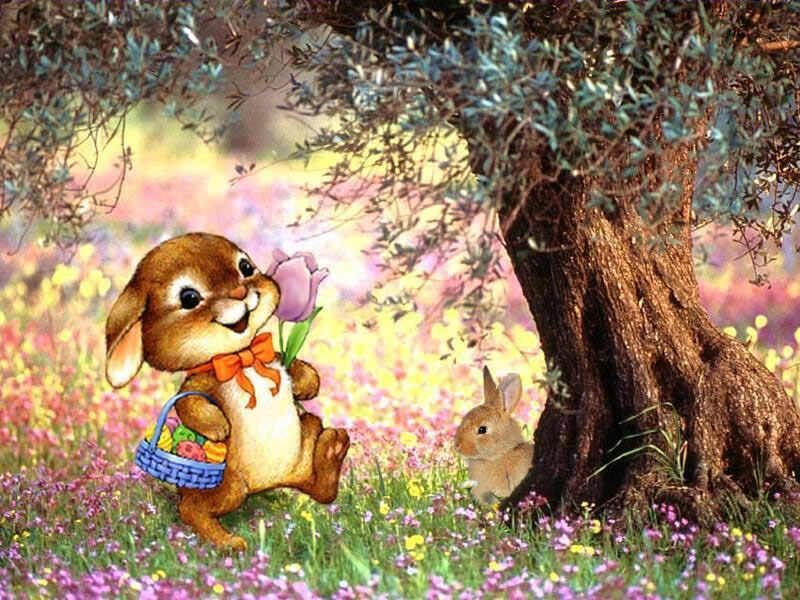 The Easter Bunny is also sometimes known as the Easter Hare or Easter Rabbit which is basically a fantasy character which has been depicted as a rabbit which brings the famous Easter eggs. 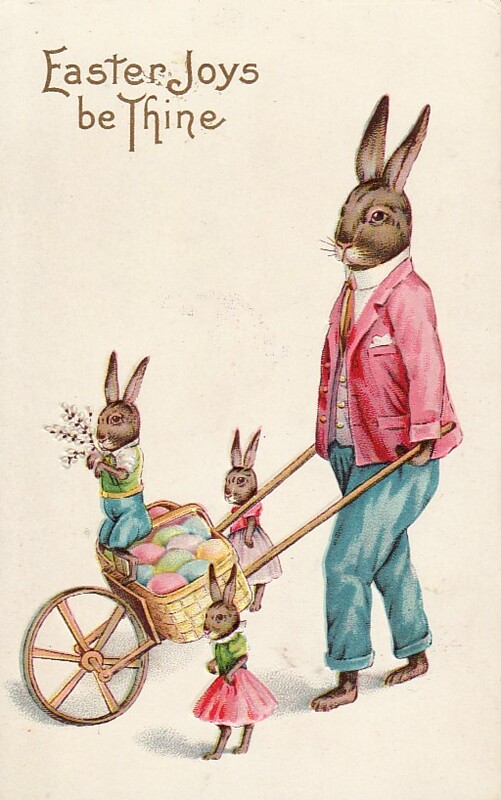 The Easter Hare was a character which originally assumed the role of a judge, who evaluated on the behavior of children that whether they should be included in the good category or the bad one. 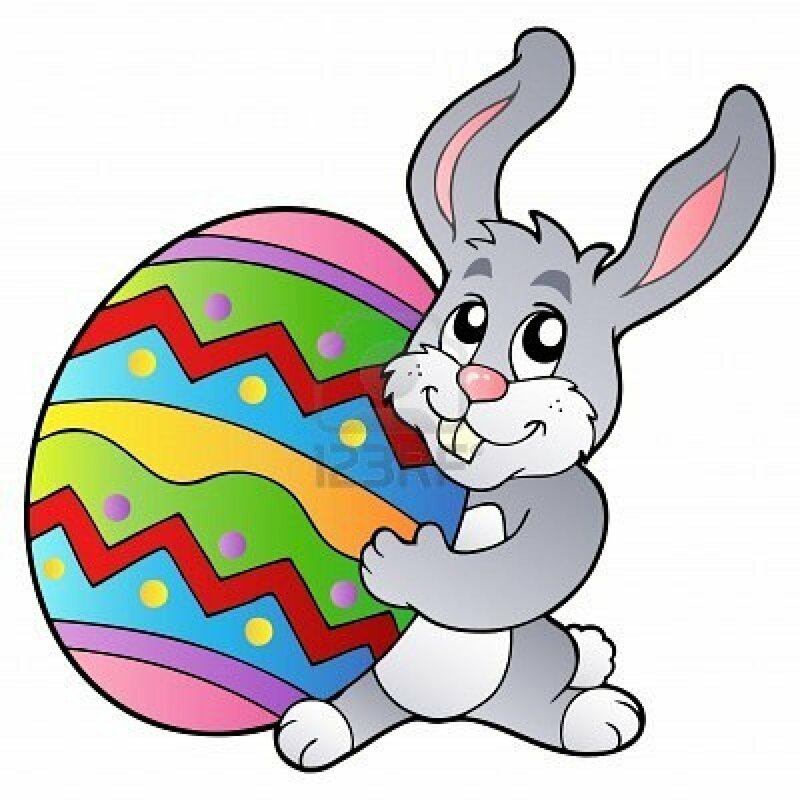 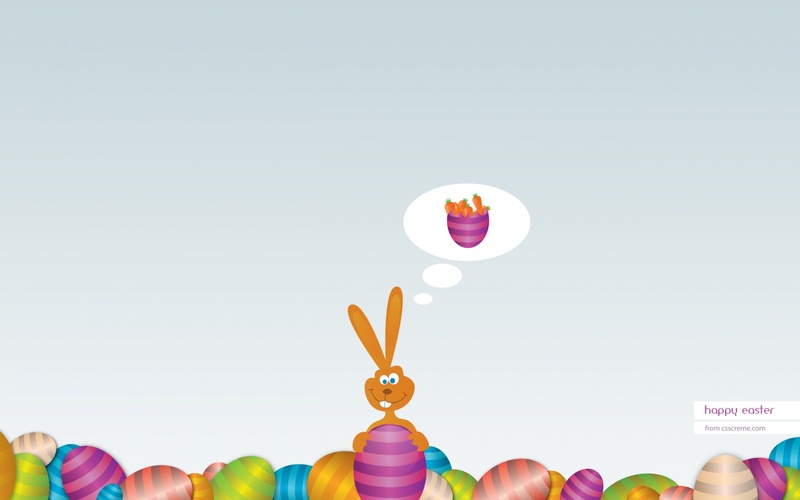 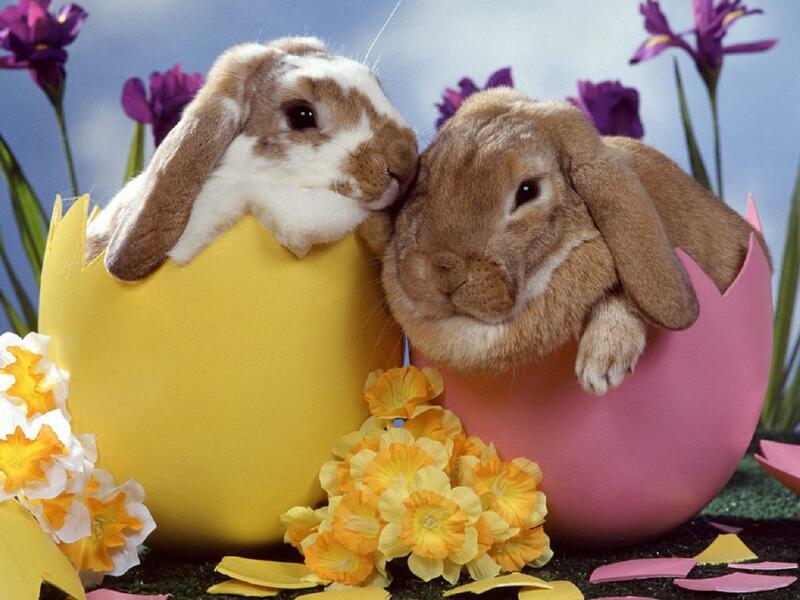 The Easter Bunny not only carries Easter eggs in his basket, but also has candy and for the children. 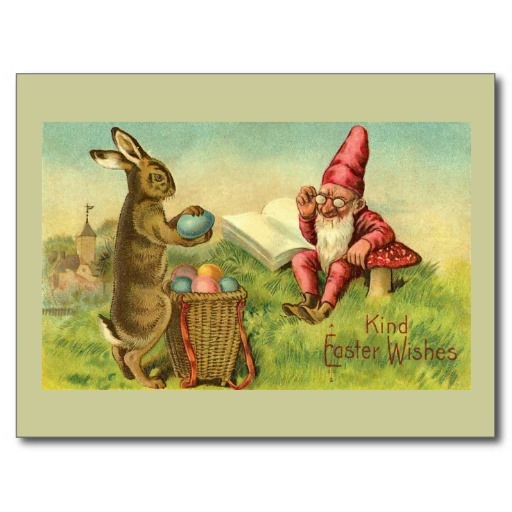 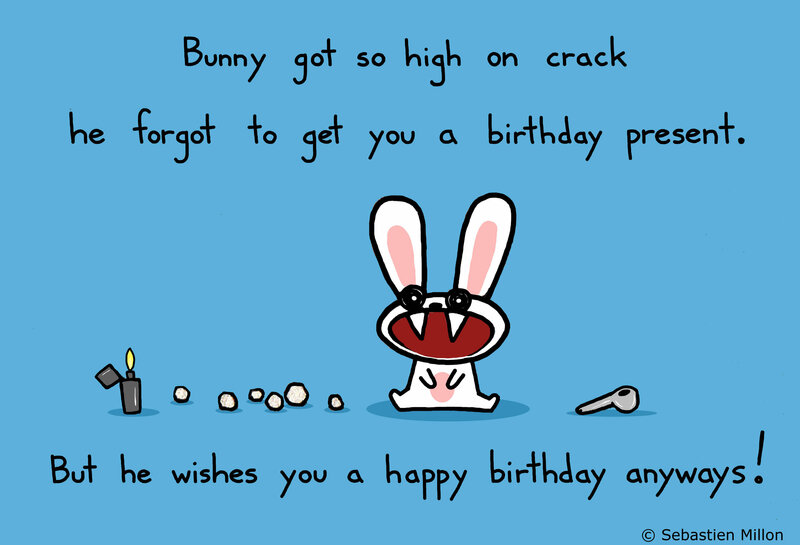 This is one of the similarities of Easter Bunny with Santa Claus that they both have on their own holidays. 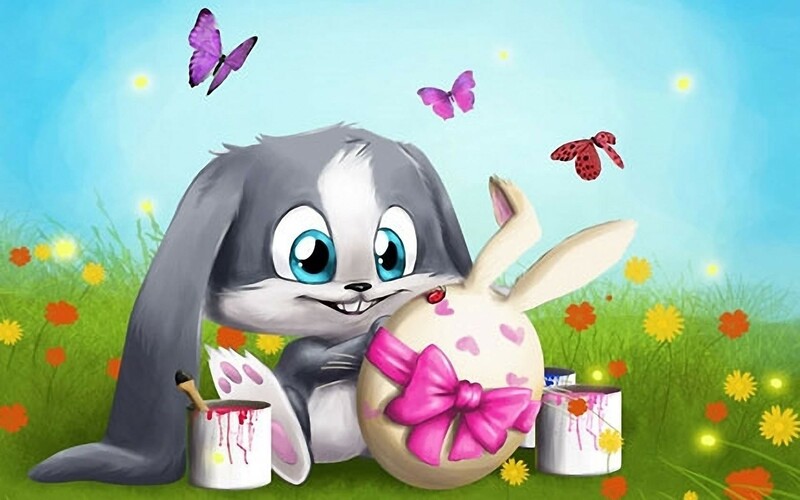 The role of Easter Bunny is played on this occasion in different places for the children to make their belief strong in this tradition.